I recently read the California housing market slowed during the month of August 2015. The reason was attributed to the volatility of the stock market and other global happenings. On a more local level I’ve always attributed the “August decline” to vacations, back-to-school preparations and the last few weeks of the lazy days of summer. Who really wants to traipse through houses during the hottest days of the year? Personal reasons play an important role in when people decide to sell or purchase real estate. 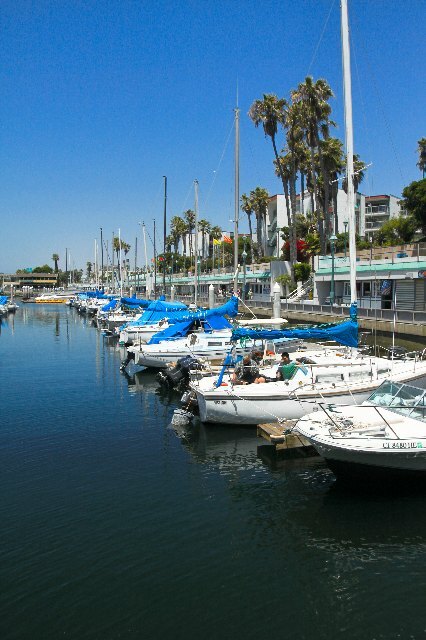 1 Redondo Beach luxury property close escrow during the month of August. 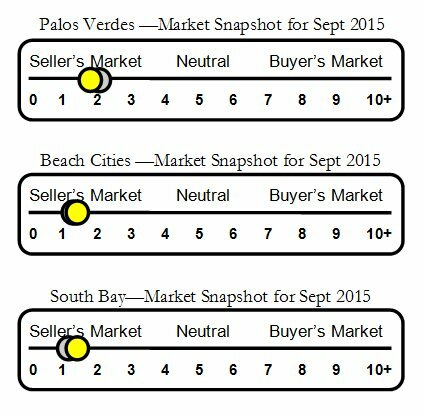 0 Redondo Beach luxury homes are currently in escrow–looks like September will be a slow month for luxury sales in Redondo as well. 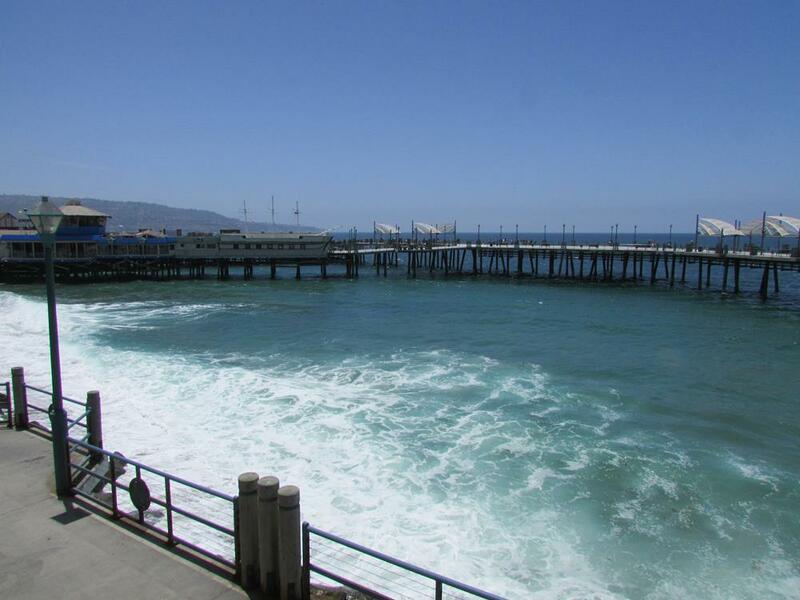 3 Redondo Beach luxury home listings are currently for sale.